The first American to be diagnosed with the mysterious Middle East Respiratory Syndrome virus (MERS) has left the hospital in good health, hospital officials said Friday. The patient, a healthcare worker in his 60s who has not been named, has cleared the virus, officials in Indiana said. The patient was kept isolated while he was treated for the virus and health workers who cared for him before they knew he had MERS were kept quarantined and tested for the virus. So far, he does not seem to have infected anyone else and the normal incubation period has passed. 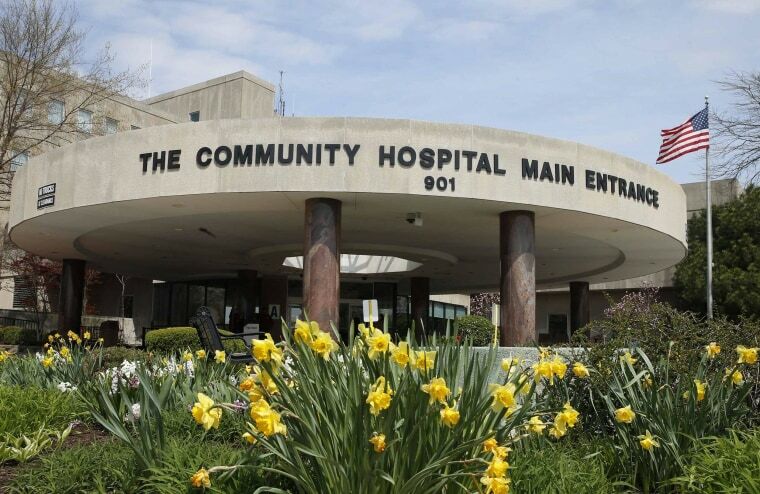 “The hospital and the State Health Department are taking every precaution as the patient is released,” Indiana state health commissioner Dr. William VanNess said in a statement. There's no vaccine and no specific treatment for MERS. It spreads person to person, but is not highly infectious. “This case demonstrates that any infectious disease in the world is only a plane ride away. I encourage all of our healthcare providers to remain vigilant in looking for any future cases," VanNess said. The man had worked at a hospital in Riyadh, Saudi Arabia, where MERS cases had been treated. He traveled home to see family in Indiana via Chicago on April 24, and went into Munster Community Hospital a few days later. “Hospital staff who had direct contact with the patient continue to remain off-duty and in temporary home isolation and are being closely monitored for symptoms. These staff members will be allowed to return to work following the incubation period and confirmed negative laboratory results,” the hospital said. MERS was only identified in 2012. It’s caused by a coronavirus, in the same family of viruses that cause common cold symptoms, but also a relative of the severe acute respiratory syndrome (SARS) virus that swept the world in 2003. SARS sickened around 8,000 people and killed about 10 percent of victims before it was stopped. World Health Organization officials fear MERS could do the same thing. “Globally, from September 2012 to date, WHO has been informed of a total of 496 laboratory-confirmed cases of infection with MERS,” WHO says in its latest update. “This total includes 229 cases reported between 11 April and 4 May by Saudi Arabia, and the recent reports of 3 cases from Jordan, and one case each from Egypt, the United States, and Yemen.” MERS has killed about 30 percent of its victims. Virus experts have traced MERS to camels, and Saudi officials say they will begin cautioning citizens to avoid sick camels, raw camel milk and raw camel meat. Experts also note that many Saudi cases have clustered in hospitals and say stricter infection control might help contain the virus.